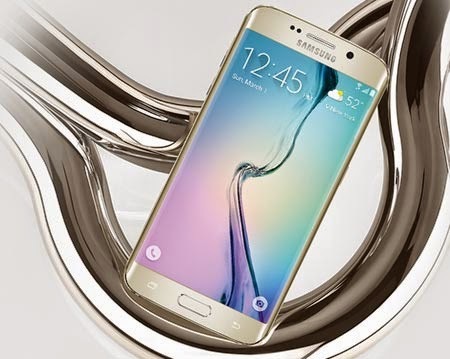 Did Samsung pay people to attend Galaxy S6 launch event in China? Although everything is fare in love and war, but this report may disturb Samsung users as there are claims that Samsung paid 500 people to attend Galaxy S6 launch event in China. The report comes from a Shanghai-based 'The Paper' which claims that each fake fan was paid 30 yuan or $4.80 to spend an hour at the Galaxy S6 launch event and recruiters that brought them in received 20 yuan or $3.25 per person for their services.